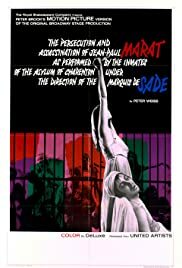 In an insane asylum, Marquis de Sade directs Jean Paul Marat's last days through a theater play. The actors are the patients. A variety of British views on the Vietnam War. 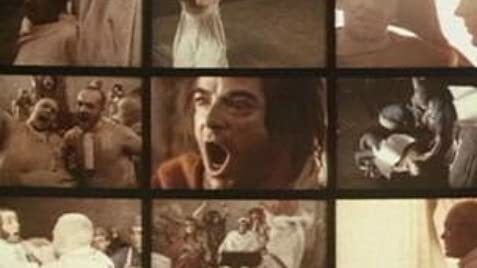 material--this film is simply not to be missed.